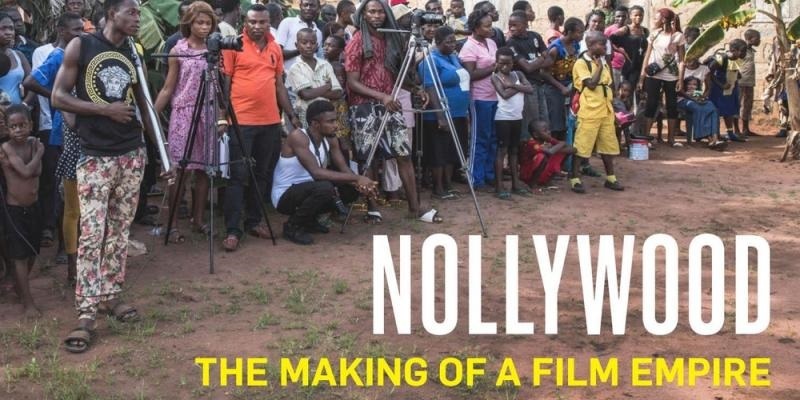 The primary objective of this blog is to watch at least 2 Nollywwod movies per week and attempt to write an objective critique of the storylines, the performance of the actors, the representation of the genders on screen with the hope that this would enhance the continued development of the Nigeria Movie Industry. It has so far been an amazing, interesting and truly exemplary representation of what Nigerians can achieve. If you watch any Nigerian movie, chances are you can relate to one of the following observations, ridiculous storylines, over stretched scenes, inappropriate use of exclamations, excessive emotional display and most are applied out of context. I can no longer observe in silence the mediocrity of some of the movies produced. They continue to release endless stream of movies with incredibly bad scripts which makes one wonder if they have script editors. If this blog can provide the necessary constructive criticism, the overall intent being one of positive impact, then I would have achieved my objective. It is not often you are privileged to watch a movie with a stellar cast performance, that had you glued to the television. The Visit does that. However, the acting that most enthralled me was that of Nse Ikpe Etim. She portrayed Ajiri Shagaya, a tattooed, liberal, and a, untidy woman and her husband Blossom Chukwujekwu- Lanre Shagaya. Both revel in their hedonistic lifestyle. Their neighbours, Chidi Nebo ( Femi Jacobs) and Eugenia Nebo (Bayray Mcnwizy), a prim and proper couple, whose repression gives new meaning to the word.